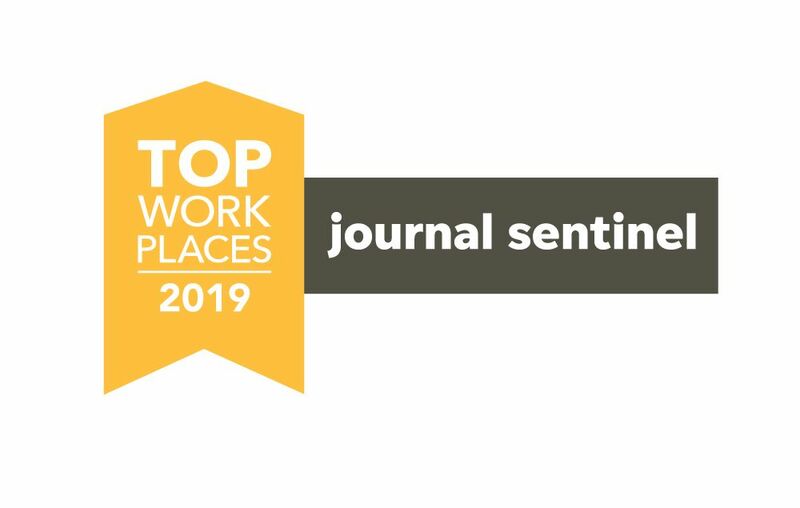 Associated Bank has been awarded a Top Workplaces 2019 honor by the Milwaukee Journal Sentinel. The list is based solely on employee feedback gathered through a third-party survey administered by research partner Energage, LLC. The anonymous survey measures several aspects of workplace culture, including alignment, execution, and connection, to name a few. View the full list of top workplaces here.